We have rooms available to rent to bodywork therapists as well as talking therapists. 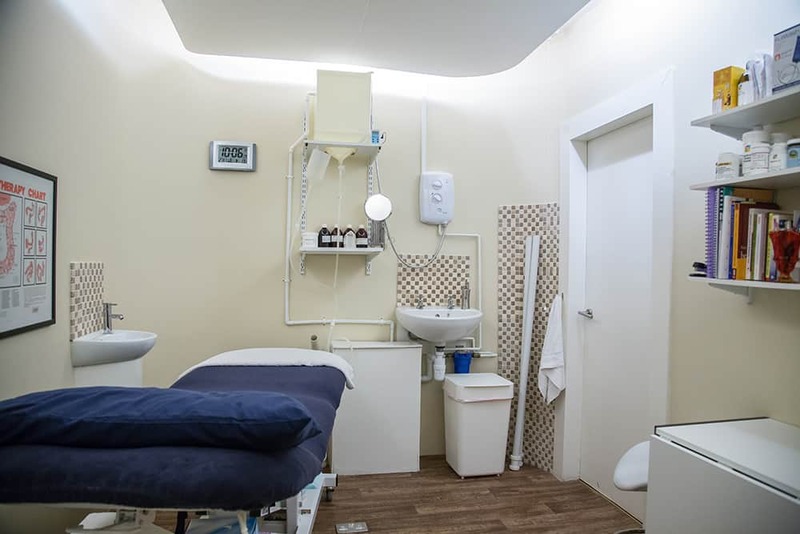 If you are a therapist interested in renting one of our therapy rooms at Feel Good Balham please click here to contact us with details about the treatments you offer, the days and times you require and any other requirements you may have. 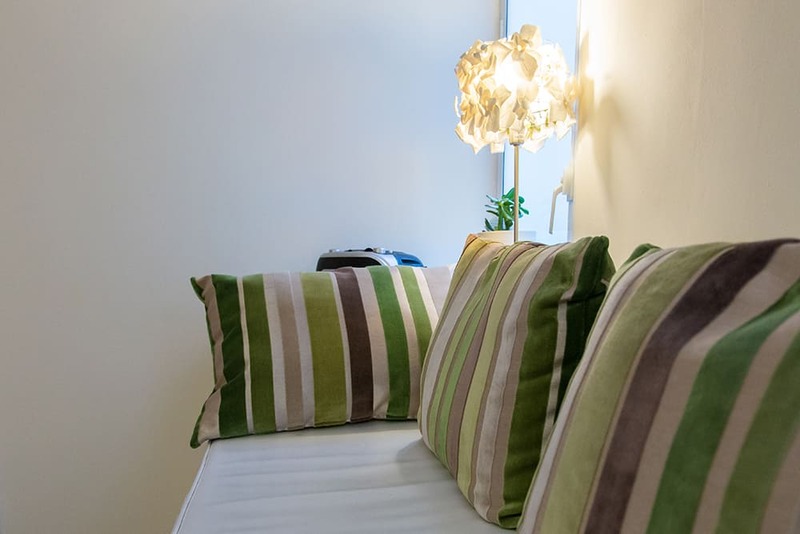 Feel Good Balham offers six high quality treatment rooms for hire to self-employed, qualified professional therapists on a full or part time basis. 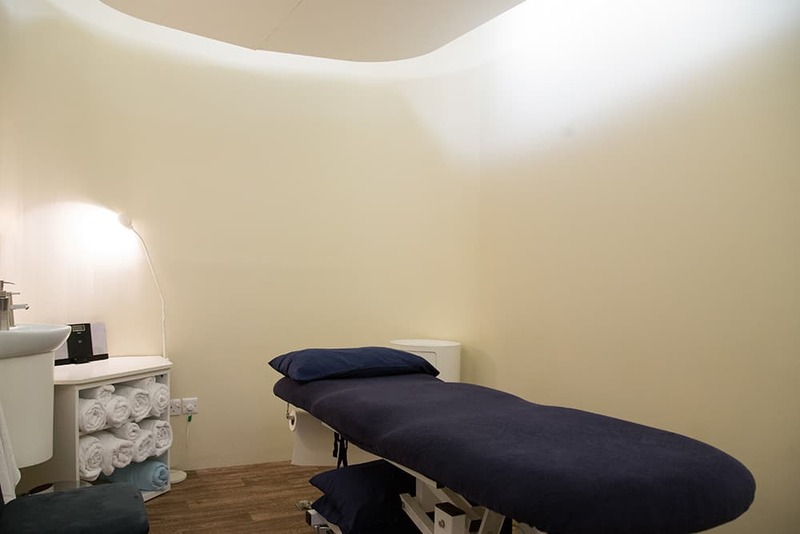 All of our rooms are finished to the highest standards providing a perfect space for a wide range of therapies. Each room has mood lighting, beds, wash basins and CD Player with MP3/Ipod connectivity. We offer a towel service, card payment facilities, online booking, a receptionist and opportunities to participate in our marketing activities. 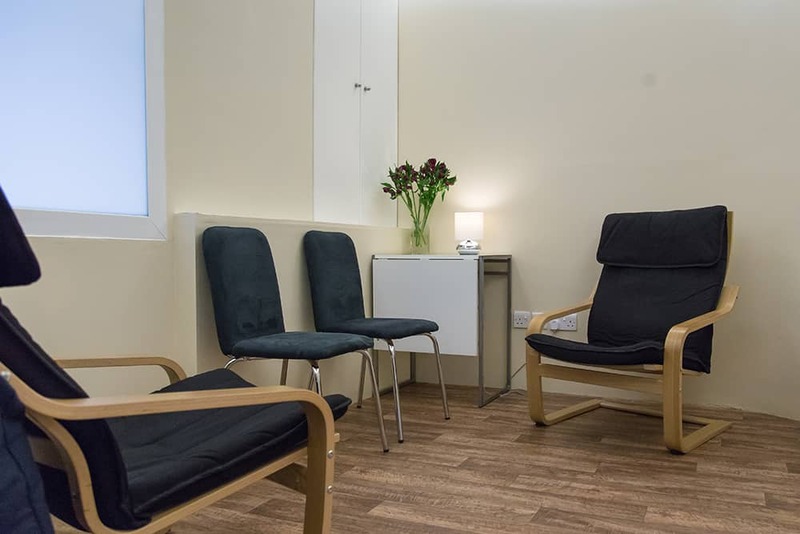 Each contracted therapist has their own page on the Feel Good Balham website and booking facilities are provided using our online booking system, giving you the freedom to view, check or change your appointments. The position of Feel Good Balham is perfectly located in a quiet pedestrianised mews off of Hildreth Street and we are next door to the very successful Hot Yoga Centre. If you are interested in being part of Feel Good Balham please do not hesitate to contact us.